Depending on how the draft unfolds, Brian Gutekunst could have his pick of several impact defensive players from Josh Jackson, Denzel Ward, a potentially falling Derwin James, or edge rusher Tremaine Edmunds. 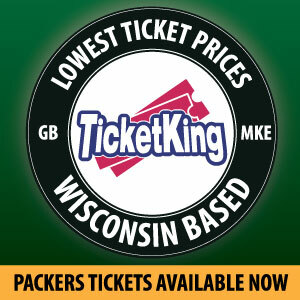 Any one of those players would fill a need that the Packers have. The cornerback position is a deep position in this year’s draft so Gutekunst could grab one in the second round, while taking a linebacker in the first round such as Tremaine Edmunds. 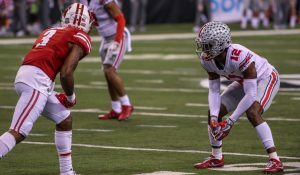 In recent history, the Packers do not have a great track record at drafting cornerbacks. Now, that was under the Ted Thompson regime so we will see what Brian Gutekunst and his staff can do. If you want to take a cornerback later in the draft, one way to improve your secondary is to improve your pass rush. To accomplish that, you need edge rushers who can get to the quarterback 1 second to 1.5 seconds quicker that you have been. That will force the quarterback off his mark, rush his decision making, decrease the amount of time the corners have to cover. 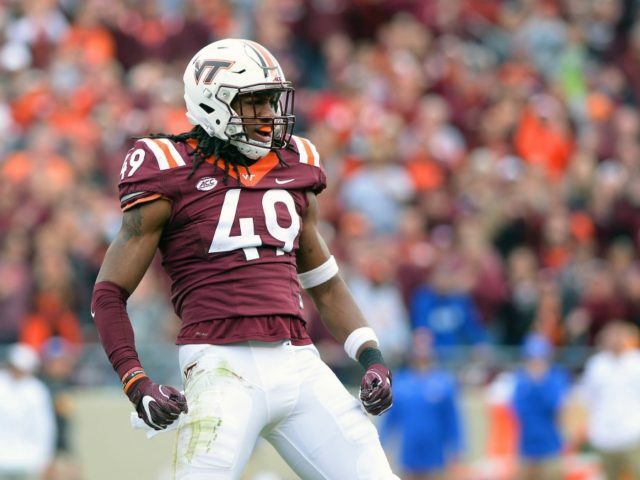 Tremaine Edmunds could be that guy if he is available when the Packers draft at number 14. He is a versatile linebacker from Virginia Tech who can play a number of different positions. He is a freak athlete with rare talent, who is an explosive edge rusher that doesn’t just rush the quarterback but who can also drop back in pass protection or cover a running back out of the backfield. 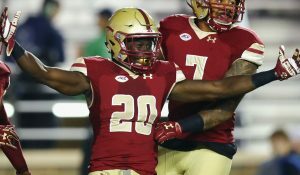 Edmunds will only be 20 years old by the time the season starts, so he is one of the youngest players in the draft. He certainly is not the most polished player in the draft but definitely has a ceiling. Drafting such a young player could have its benefits. If he turns out to achieve his potential, his prime playing years would be longer than the average player. The Packers desperately need a playmaker on the defensive side of the football. Someone who has the size and speed to collect tackles not just by rushing but by laterally tracking done a running back out of the backfield. During college, he was stellar against the run, being able to hit the hole and stuff the run. He was also able to drop into coverage and cover a guy from sideline to sideline. This is something that the Packers do not have in the linebacking corps. If Tremaine Edmunds is available when Gutekunst makes his first draft selection as the Packers General Manager, they would be extremely fortunate to land a player of this caliber. It all depends on which direction they want to go in improving the defense. Will Joe Philbin or Mike Pettine make an immediate impact? This entry was posted in Anthony Haag, Packers 2017-2018 Season and tagged 2018 NFL Draft, Brian Gutekunst, Brian Gutekunst draft, Green Bay Packers, Mike Pettine, NFL Draft, Tremaine Edmunds. Bookmark the permalink.